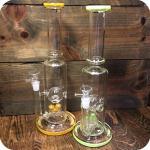 Who said the best looking water pipe had to be large? 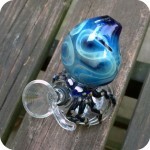 This small octopus water pipe packs a lot of punch! 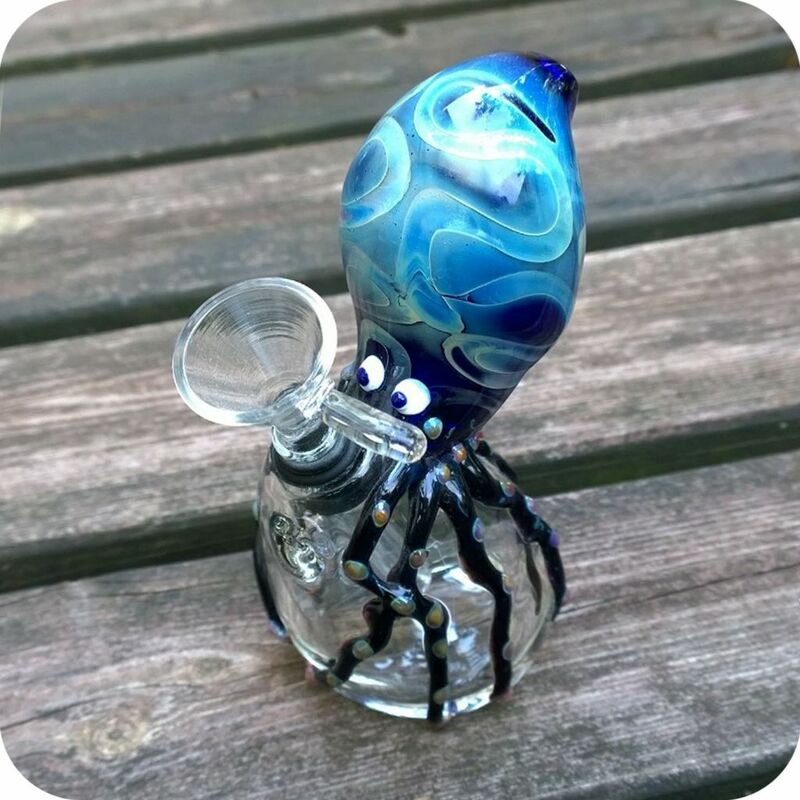 Standing at just 5″, the Octopus Water Pipe truly makes for a wonderful way to get that silky smooth hit you crave, while never compromising style! 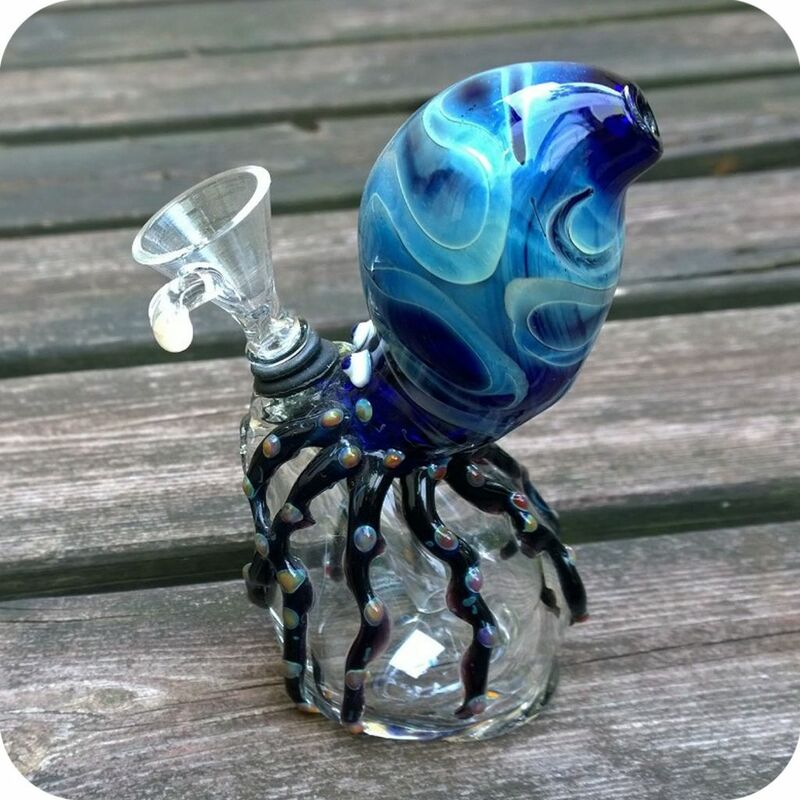 Behold as the durable glass seems to be nearly shipwrecked by this ocean creature, expertly crafted to immediately catch your eye! 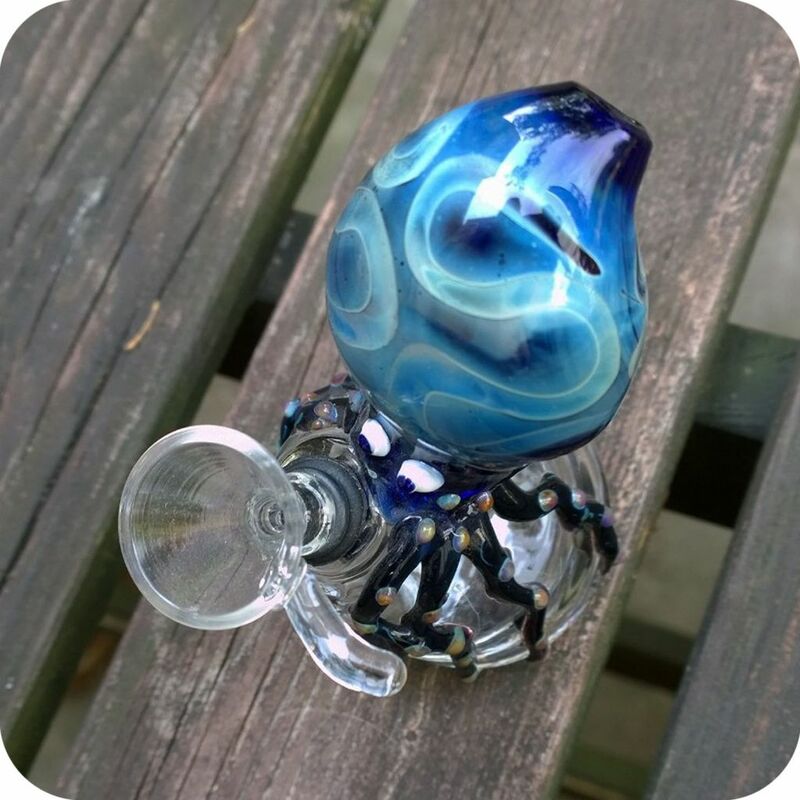 This is a one-of-a-kind piece, and certain to delight your smoke circle! Be sure to grab one TODAY before it’s too late! Smoke with the ocean’s coolest creature, or grab one for your octopus loving friend. 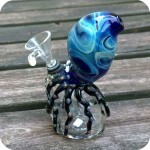 Categories: Animal-Food-Character Pipes, Water Pipes, Glass Bubblers, Water Pipes. Tags: animal pipe, Brooklyn, bushwick, bushwick head shop, deep sea, glass, glass pipe, handheld, head shop, heady glass, new york, new york city, octopus, pipe, sea themed, small, smoke, smoke shop, sunflower glass, Sunflower Glass Co, Sunflower Glass Company, sunflower pipes, water pipe, williamsburg, williamsburg head shop.